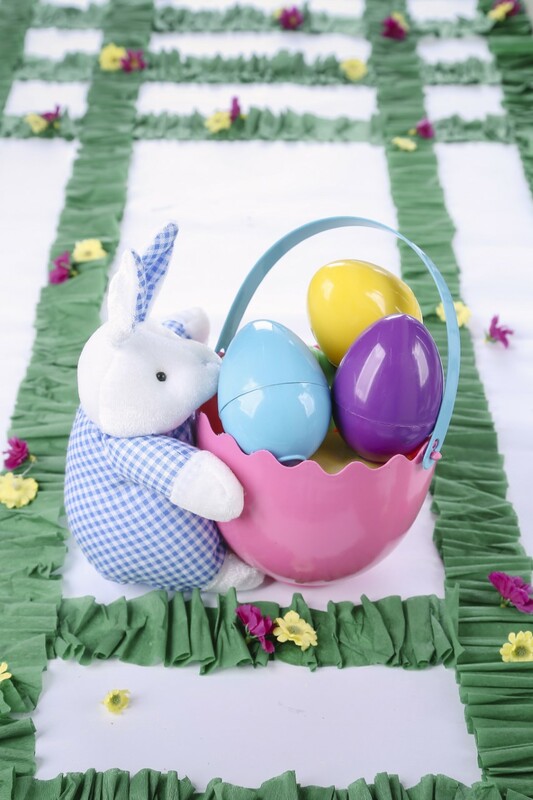 Later on, the tradition spread across America and started to include chocolates, candies, gifts and decorated baskets many in egg, chick, and bunny shapes. Today, many families around the world celebrate Easter with Sunday Mass and lots of sweet treats for kids, including fun egg hunts. At SM, Toy Kingdom and Snack Exchange has eggs-traordinary and amazing toys and treats, gifts, and surprises for kids of all ages. 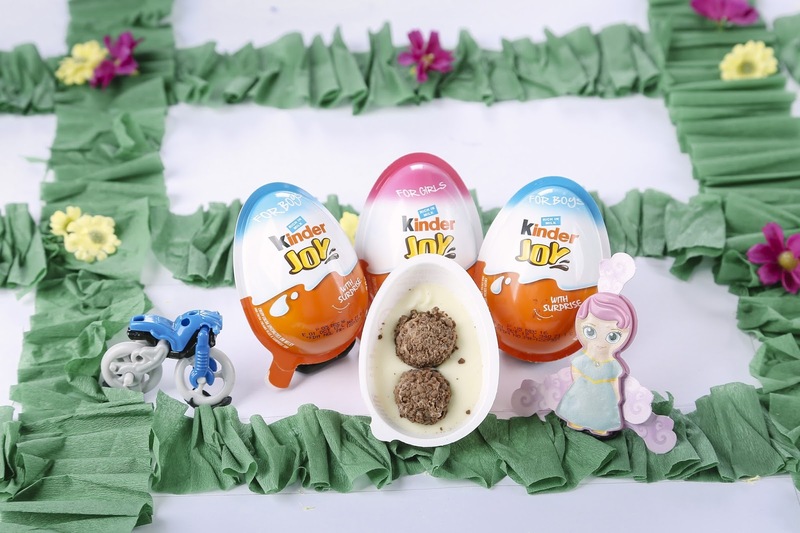 Hop on to Snack Exchange for delightful Kinder Joy and Zaini milk chocolate eggs that come with a sweet surprise toy inside, Dutche Easter baskets filled with chocolates and pastel colored eggs, as well as scroll lollipops, hard egg candies and candy fruit surprise eggs. There’s also so much more fun and egg-citement at Toy Kingdom where girls can play the part with pretty pastel-colored bunny ears headbands, or find a new friend with the store’s collection of cute plush bunnies. 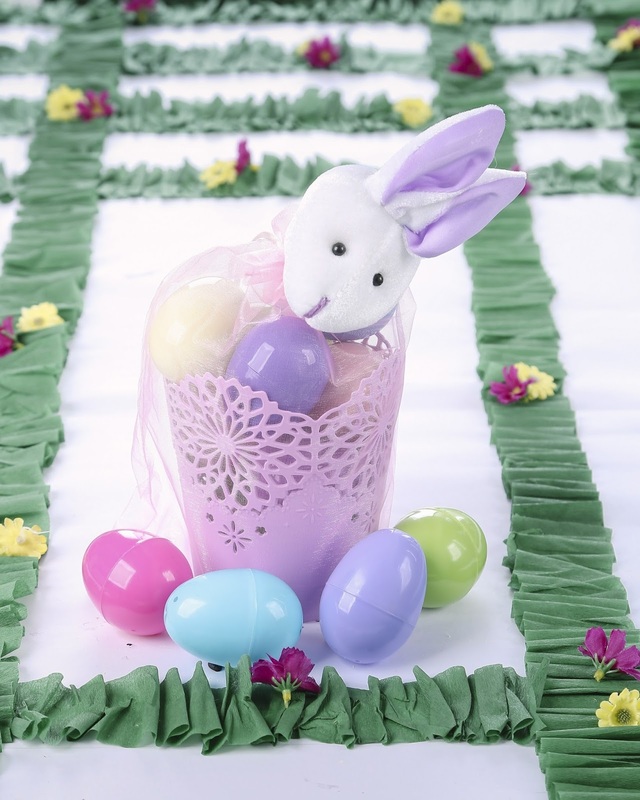 It’s the best place to collect colorful eggs during your Easter egg hunting and make sure to have your delightful pails overflowing with eggs and surprises. 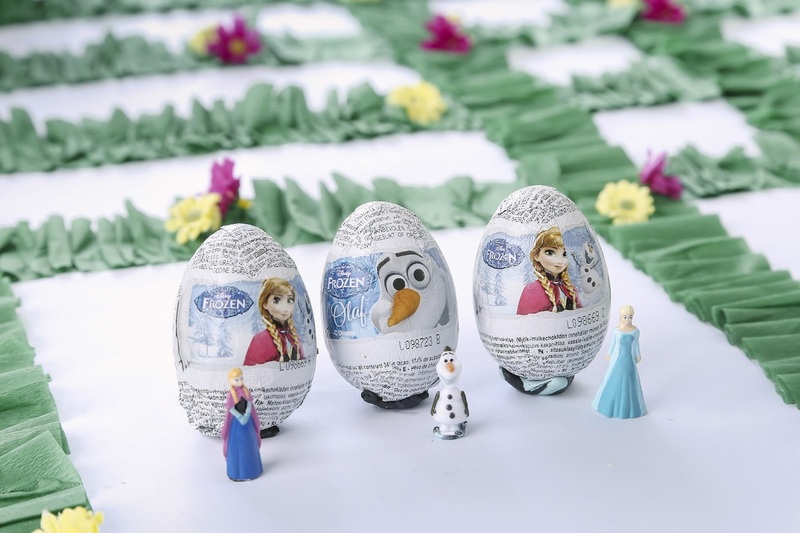 Make your Easter eggs-traordinary and egg-citing this year with these toys and treats at SM Snack Exchange and Toy Kingdom Express outlets at The SM Store. These are also available at Toy Kingdom Stores in most SM Supermalls. 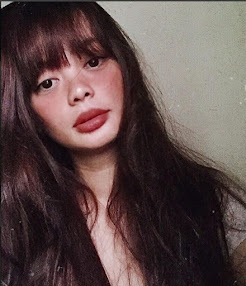 For more updates, check out www.thesmtore.com and Snack Exchange Facebook account: i crave: snack exchange. Also visit and follow ToyKingdomPH and toykingdom.ph for more treats and surprises.